Site Description: Our emphasis is on small bearings, especially those in the miniature range (with a bore size under 10mm). 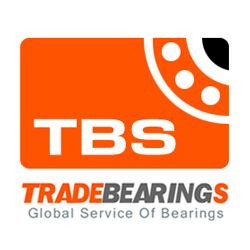 We also list and stock a variety of hard to get bearings, special materials and other bearing related small parts. Tips:Dear [www.minibearings.com.au] site administrator, the links on this page links to your site, you can quickly come here next time to update your site information!You can be routed to the front of the home position, so that more people see the information for your site.